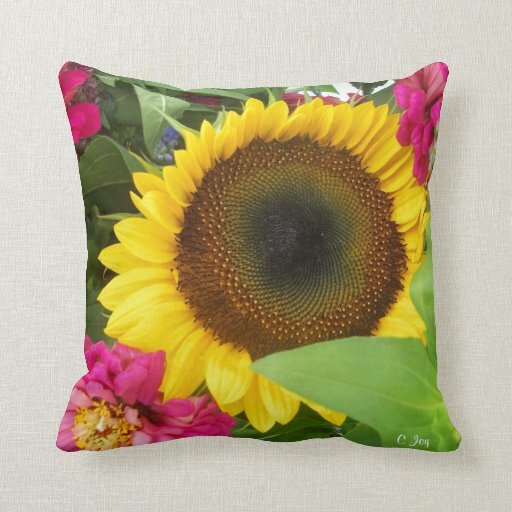 Throw Pillow: Sunflower by PhotoGiftGallery. Sunflower 20" x 20" Flower Meaning:) Sunflower: Wishes, Loyalty Pink Zinnia: Lasting Affection Sunflower Haiga Poem Magnet by GingezelHaiga. A seasonal autumn haiga. When a haiku poem is paired with an image, the result is a haiga with layers of meaning. 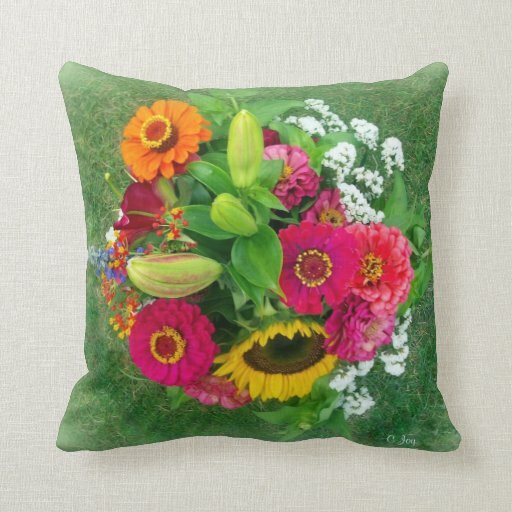 Throw Pillow: Sunflower & Zinnia Bouquet. Sunflower & Zinnia Bouquet Flower Meaning:) Sunflower: Wishes, Loyalty \ Pink Zinnia: Lasting affection \ Mixed Zinnia's: Thoughts of an absent friend Sunflower Radiance Case For The iPad Mini by Butterflysarebloomin. 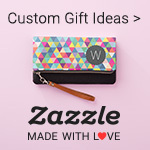 Shield your iPad Mini from daily damage with a customizable iPad Mini case. 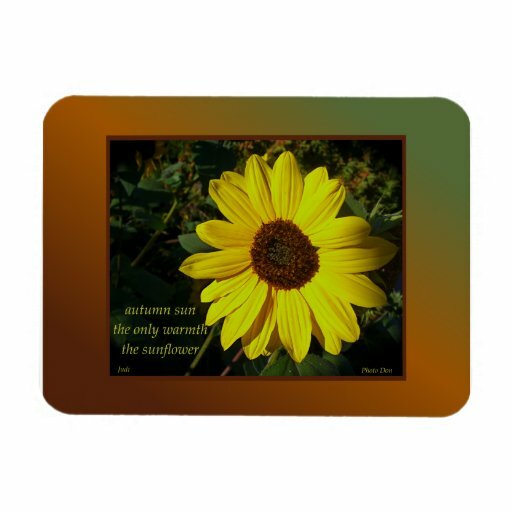 Sunflower Sunshine Nite Lite by Butterflysarebloomin. Light up any room with a custom made nightlight. Sunny The Sunflower Throw by Butterflysarebloomin. Sunny The Sunflower you can add your own text or images to sunny to make it your own. THE MEANING & SYMBOLISM OF sunflower While their distinctive and brilliant appearance makes it easy to see why sunflowers have long held our fascination, when they were first grown in Central and South America, it was more for their usefulness (providing oil and food) than beauty. And perhaps this unique combination of striking beauty and utility is, in part, why sunflowers have appeared as such revered symbols throughout the ages.